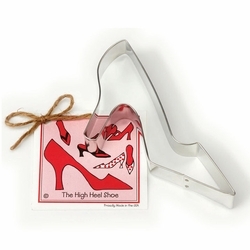 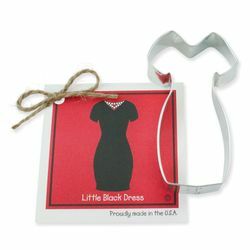 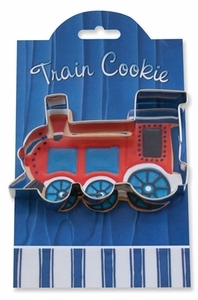 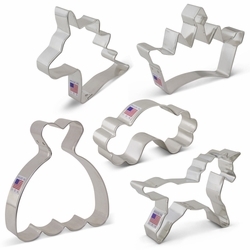 Cookie Cutters make wonderful holiday and special occasion gifts for family and friends. 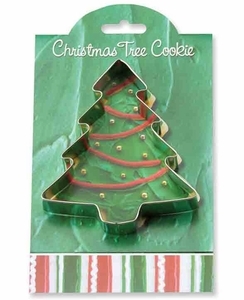 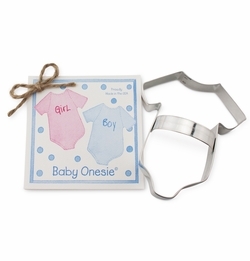 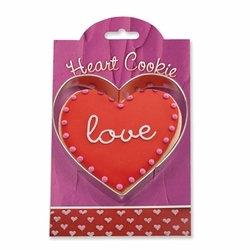 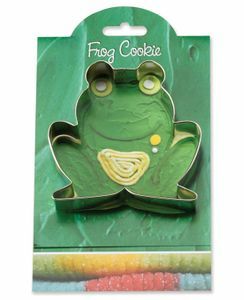 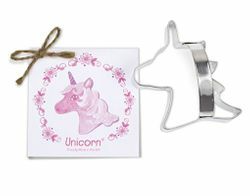 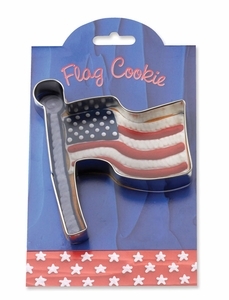 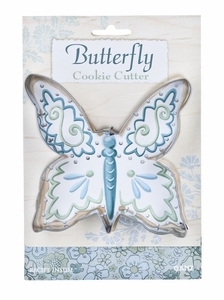 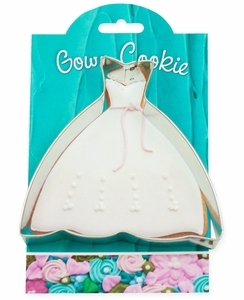 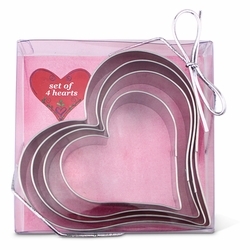 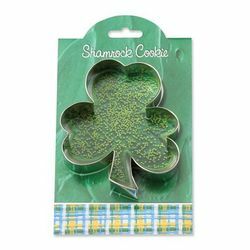 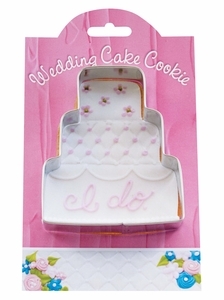 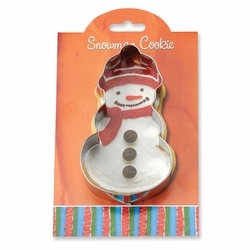 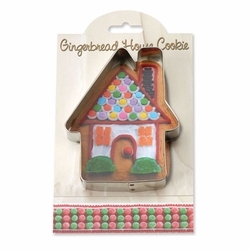 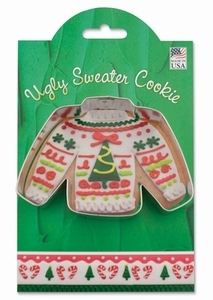 We carry cookie cutters from Ganz and Ann Clark. 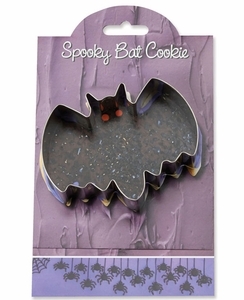 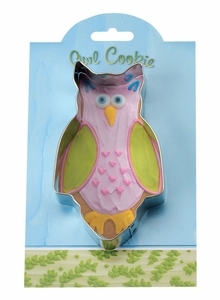 Cook up a batch of sweet treats with these cookie cutters. 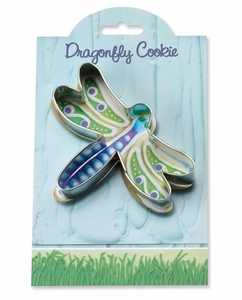 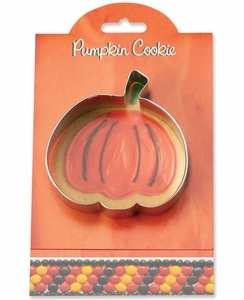 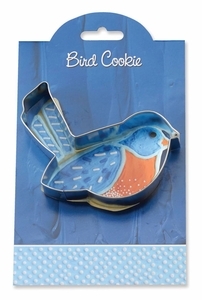 Each cookie cutter features an adorable whimisal design. 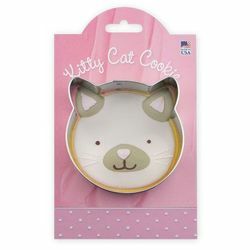 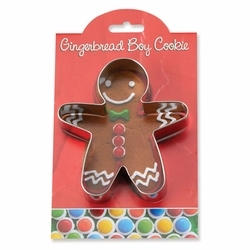 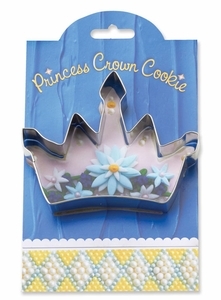 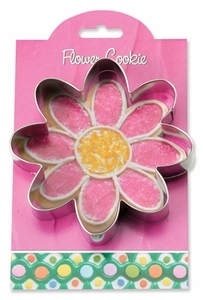 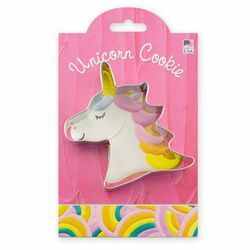 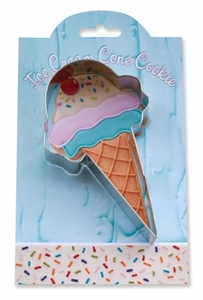 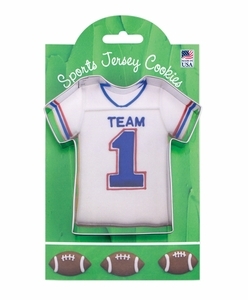 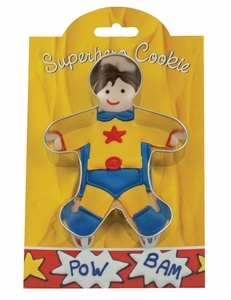 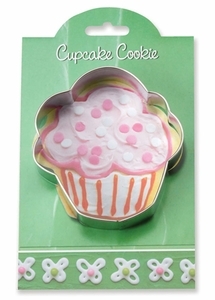 These fun cutters will make adorable cookies for your next birthday or tea party.